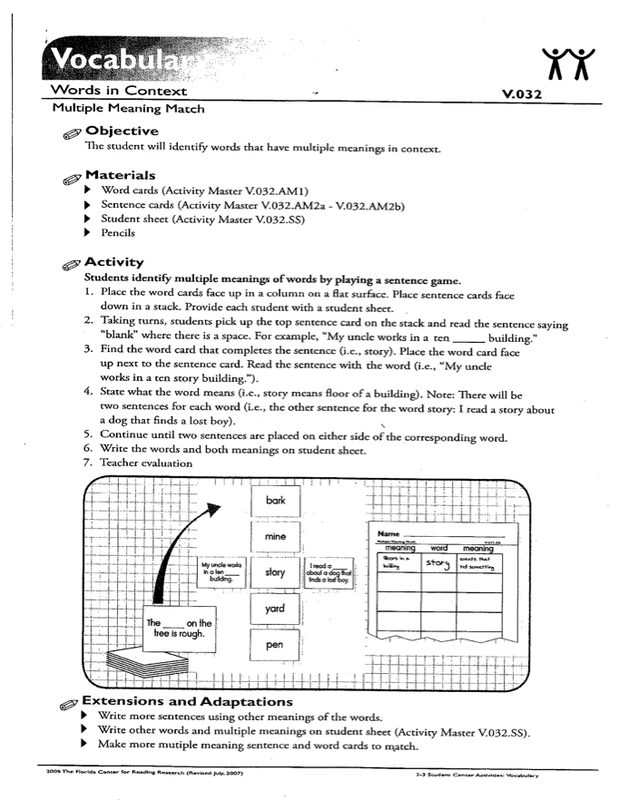 One of the second grade standards in Texas is about using context clues to determine the meaning of words, including multiple meaning words. 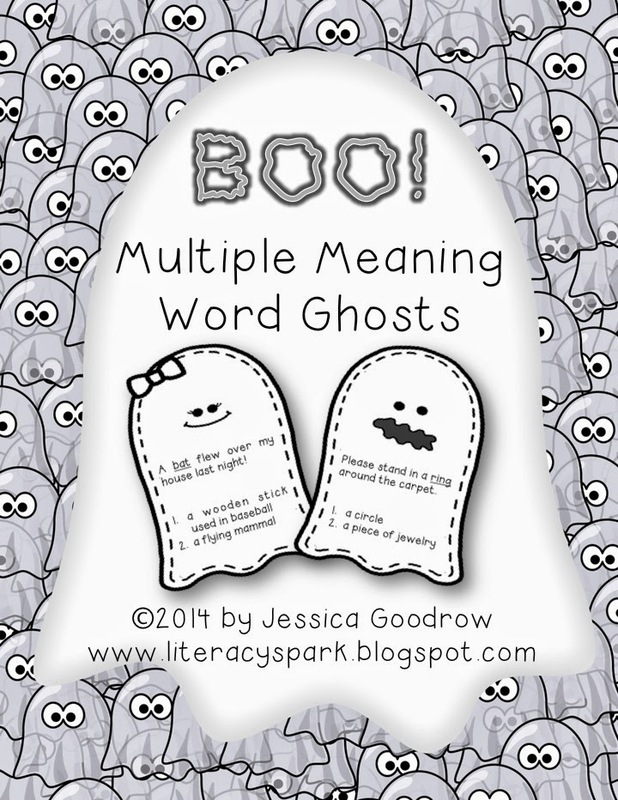 Playing around with multiple meaning words is one of my kids favorite things to do. 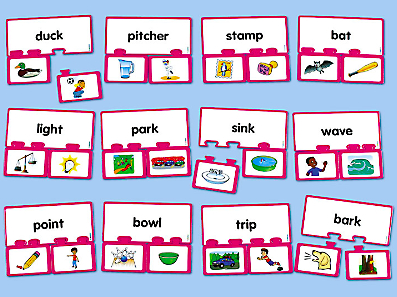 We always start simple, with words like bat (baseball bat/animal bat) until they get the hang of what I'm talking about. 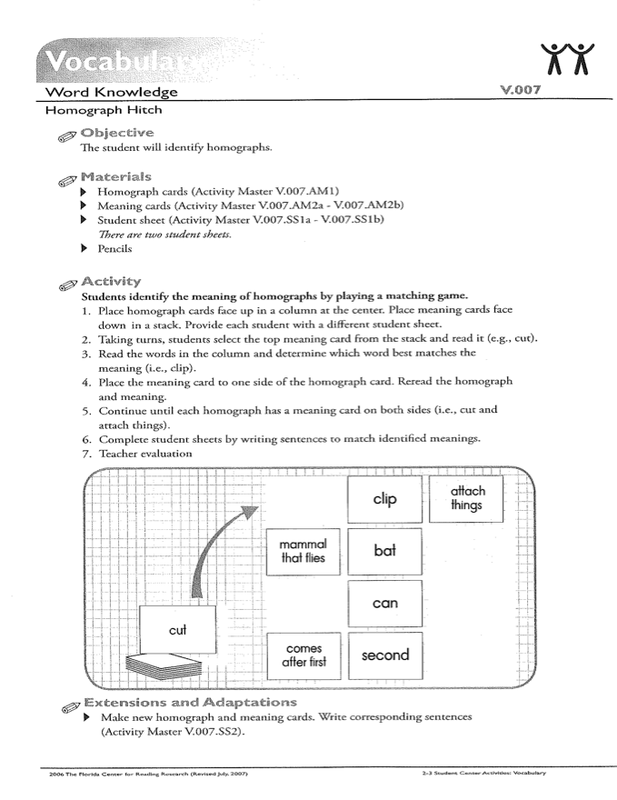 Then we start making an anchor chart and list all the words we can think of. Sometimes they are able to think of more words than I am! Here is a good reference list if you need one. 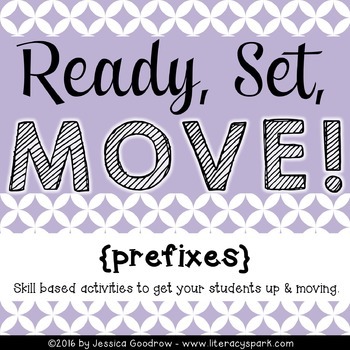 I wanted to share some of the resources I use to provide my students with extra practice with this skill. 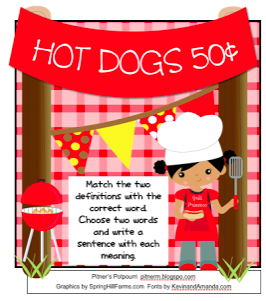 I don't always buy center materials like this, but I got a bunch of these puzzles from Lakeshore to teach different vocabulary skills through a Donor's Choose grant last year and they are great. 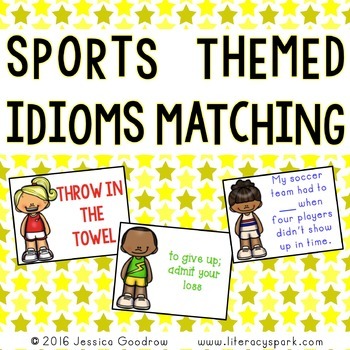 They work especially well for struggling students or ESL students because of the pictures. 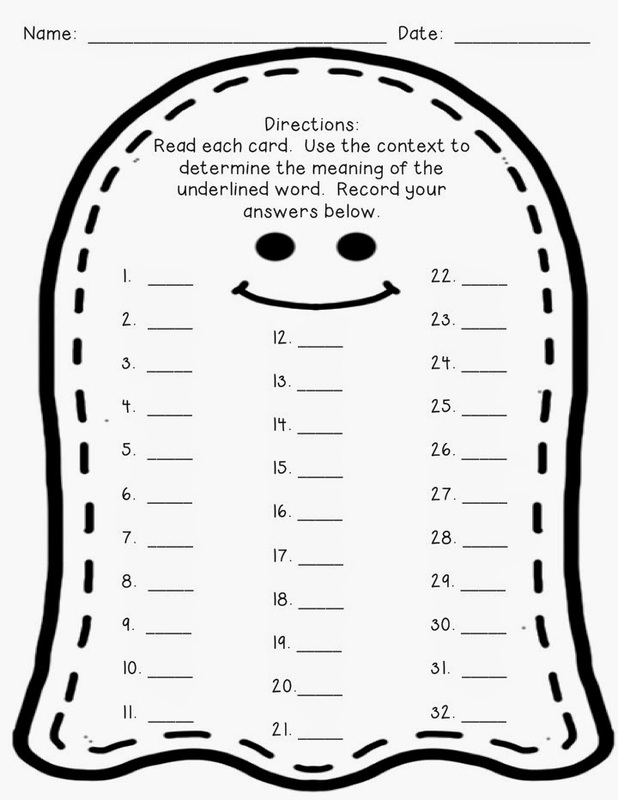 They are very simple, self checking, and can be completed independently. 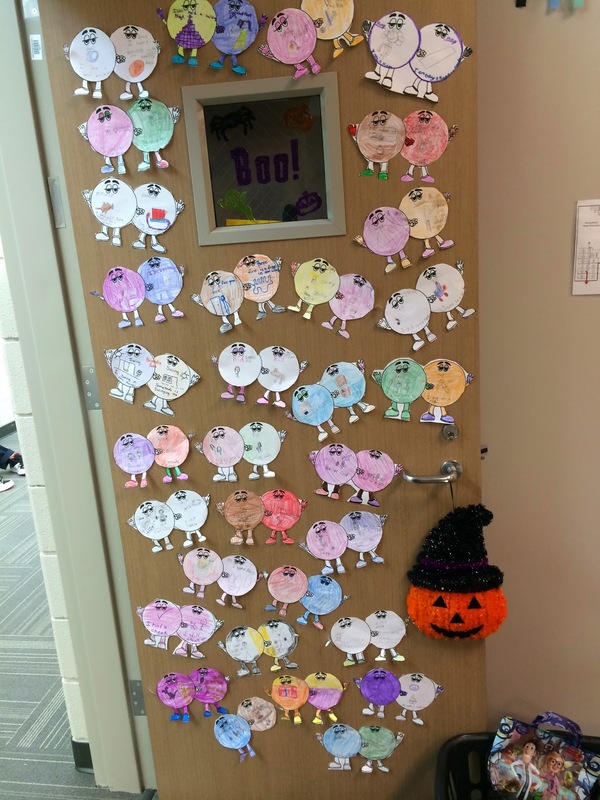 One of my favorite activities is having students create these multiple meaning M&M's (get it M&M - Multiple Meaning?). 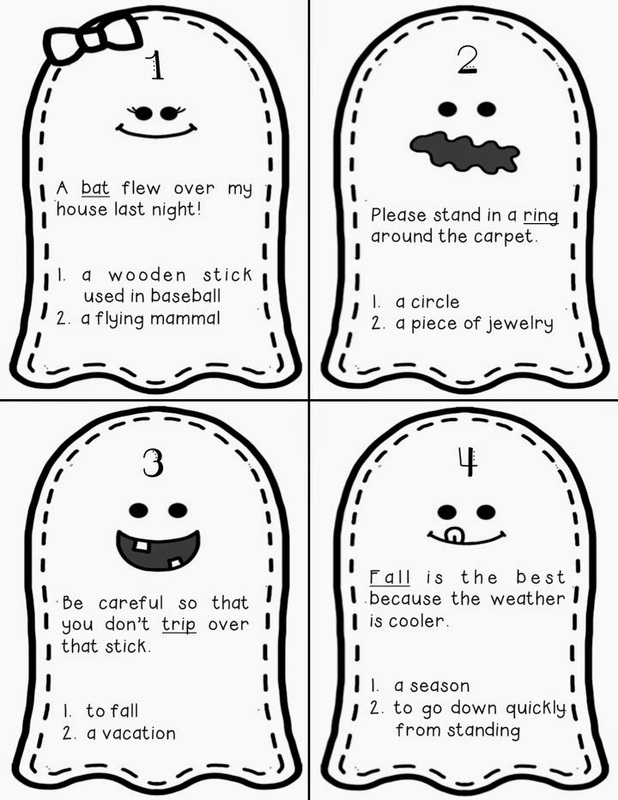 You can find the template here from Mrs. Russ' Rockets. 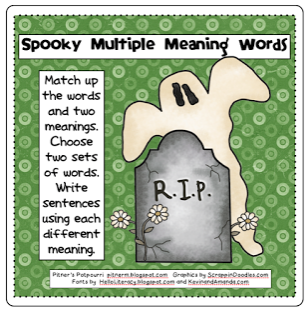 I have each child choose a different multiple meaning word and then use it in two sentences showing both of its meanings. We do the same thing with simple two flap flip books as well. 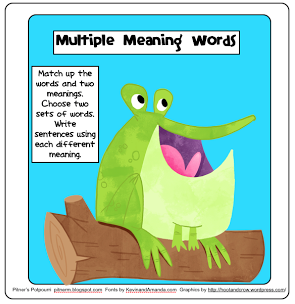 There are a couple of free multiple meaning word games available on the FCRR site as well. 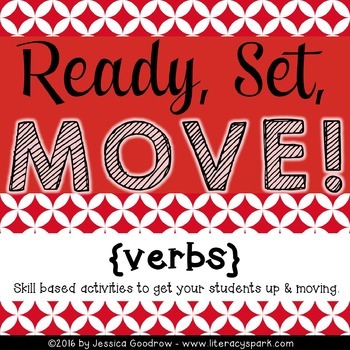 They are in the vocabulary centers PDF for grades 2-3. 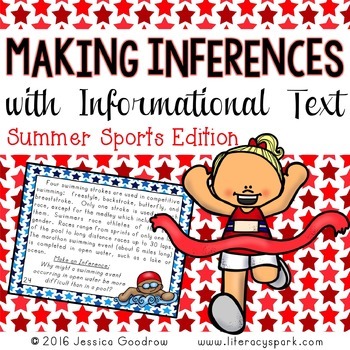 One focuses on the two definitions while the other is focused on using context clues at the sentence level in order to determine meaning. 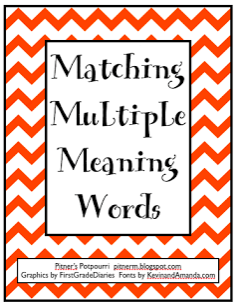 Pitner's Potpourri has several multiple meaning word game freebies on her site. Click on the images above to be taken to them. 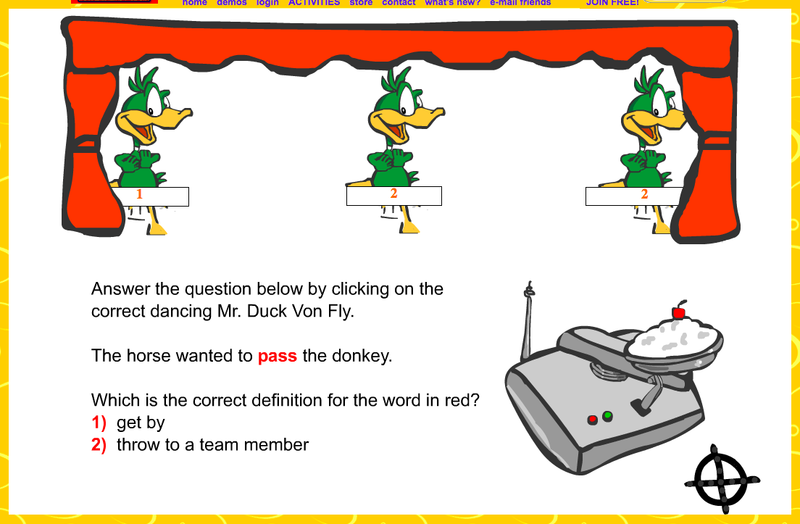 Here is a cute online game from Toon University that brings the concept to the sentence level. 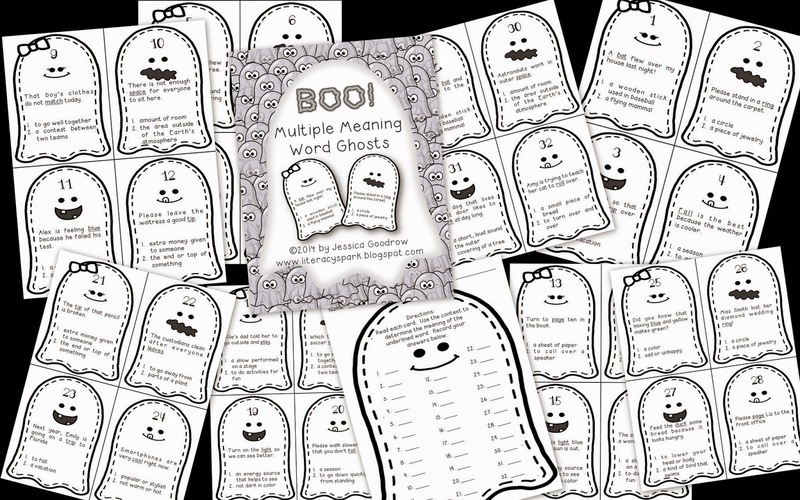 I also just made a ghost theme scoot/scavenger hunt activity for this skill. 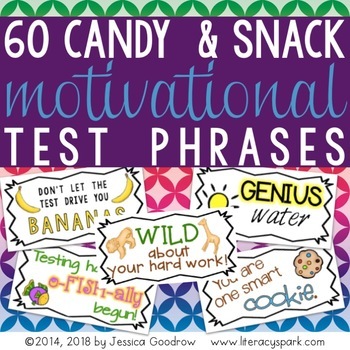 You can find it on TpT here. If you'd like to win a copy, pin one of the images and leave it in a comment with your email and I'll choose a couple winners tonight. 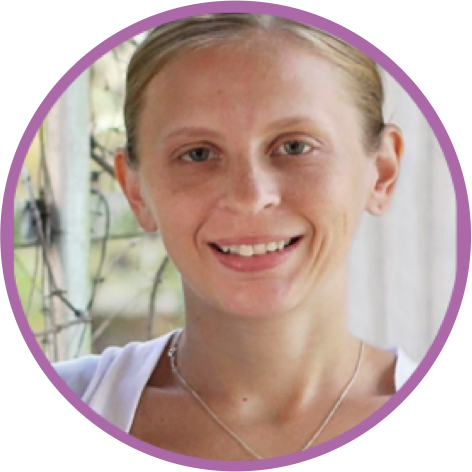 I hope you found something you can use! I also linked up with Monday Made It over at my personal blog about the baby's nursery if you want to take a peek! http://www.pinterest.com/pin/245305510929016045/ Looks great! 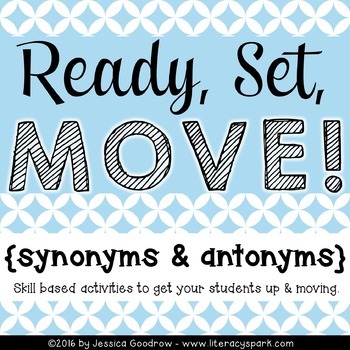 I would love to use this product with my students! Thanks for the opportunity!